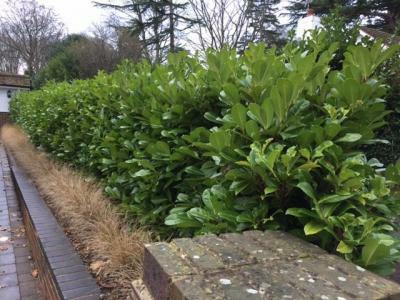 Well maintained and trimmed hedges, shrubs and trees will significantly improve the overall appearance of your house or your business, so it is important to keep your hedges in shape to create a nice, healthy boundary. 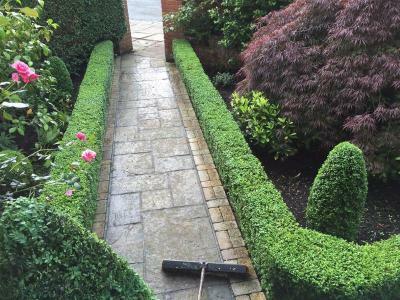 Shabby, overgrown bushes and hedges that require trimming and pruning can set completely the wrong tone, creating an image of untidiness and lack of care. 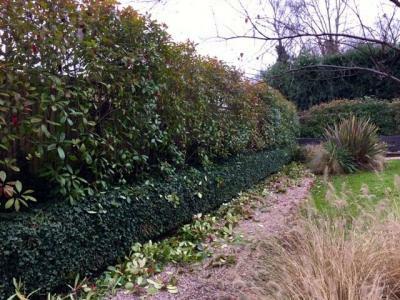 A neat, well kempt hedge gives an image of order and grooming that will impress friends, family and visitors alike. 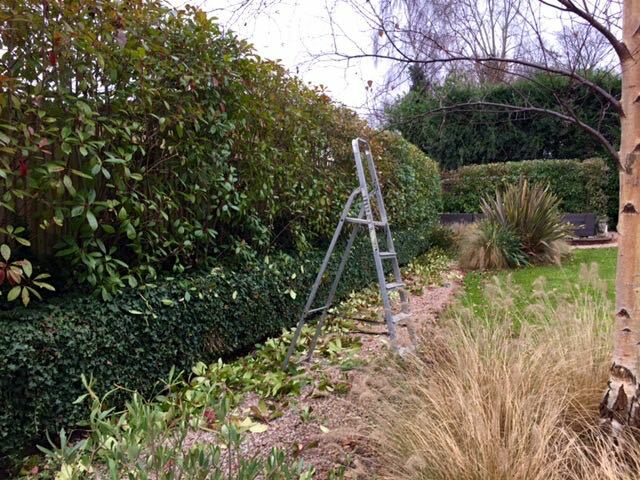 All hedges need to be trimmed once a year. 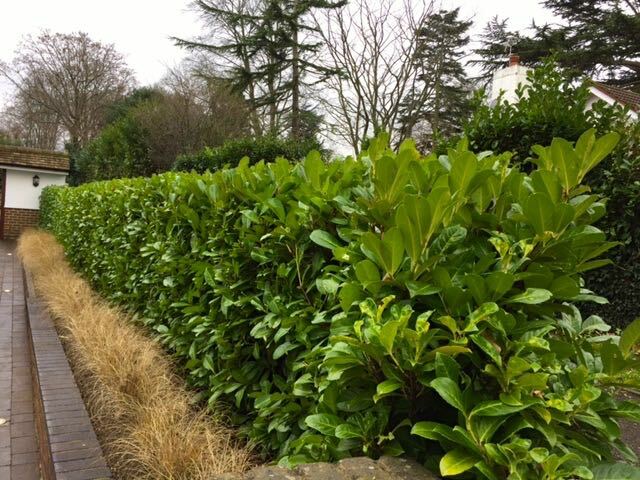 This includes Leylandii hedges as well as Laurel, Portugal Laurel, Box, Yew and Privet. 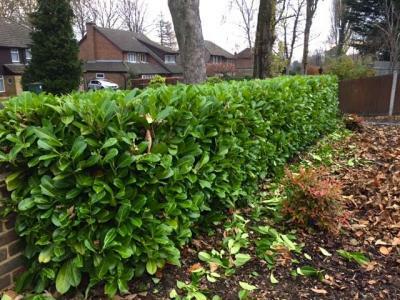 If you think how many times you cut your grass a year, trimming a hedge is much less work and it is much easier than painting a fence that will fall down after a few years! If you keep your hedge to a reasonable height, it doesn't take long with a good hedge trimmer. 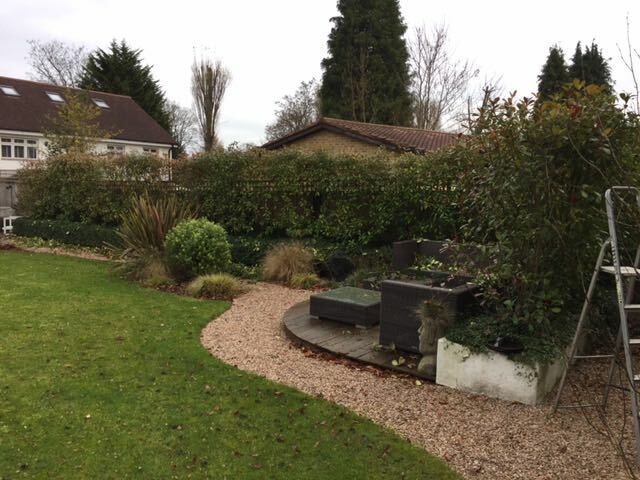 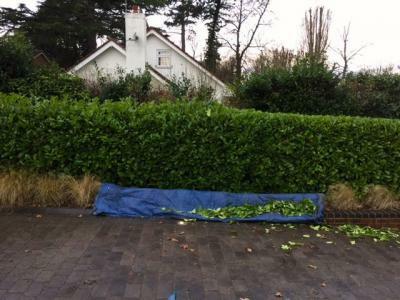 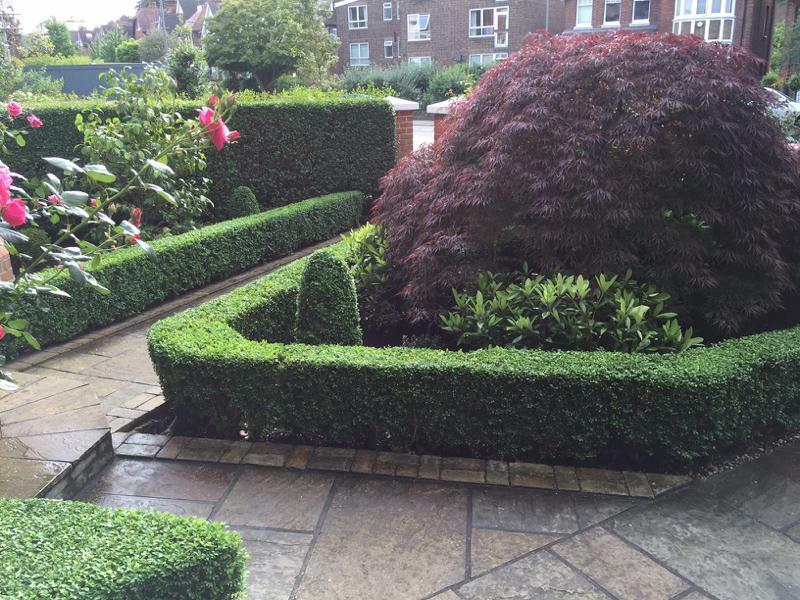 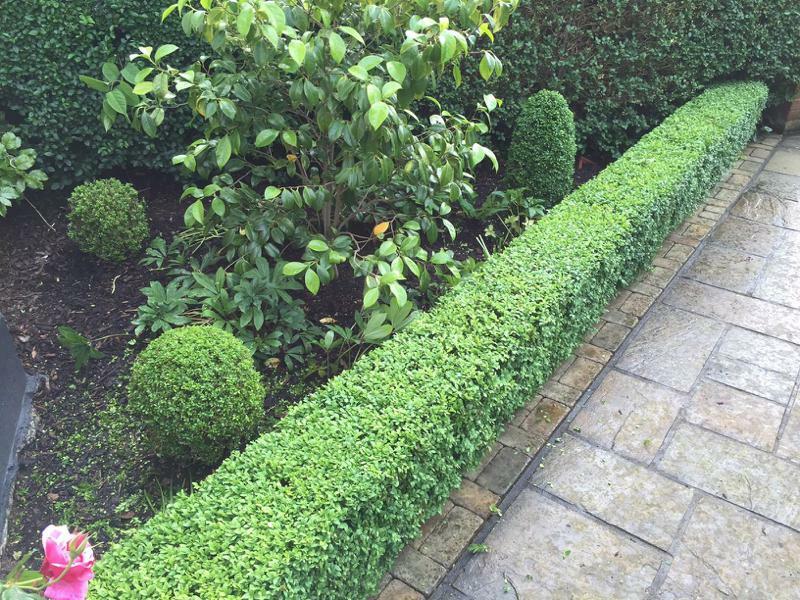 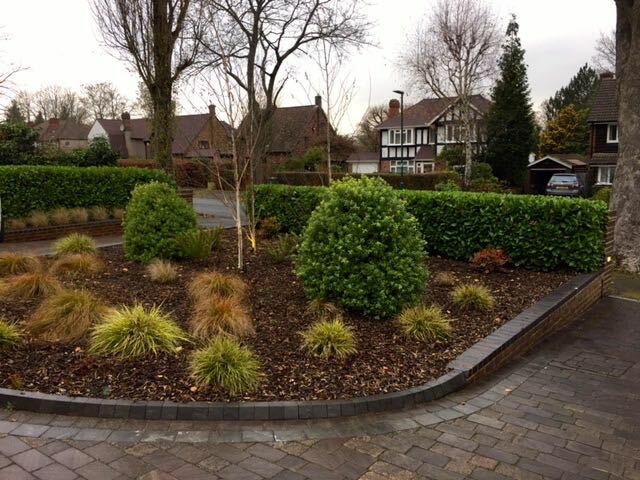 We are offering an outstanding personal hedge cutting service from start to finish. We are pride of being efficient, and carry out work to the highest standard. 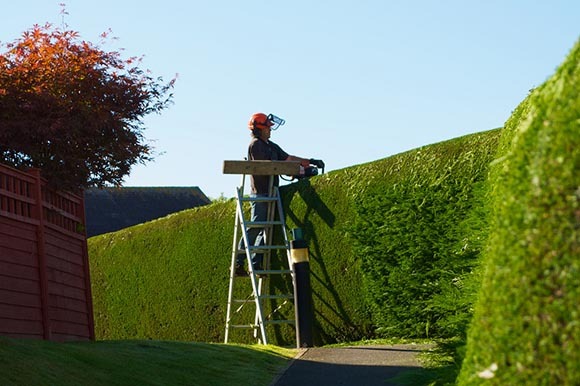 Our pruning and hedge cutting service will ensure your hedges are kept smart and tidy, with regular scheduled visits or seasonal trimming, whichever suits you best.